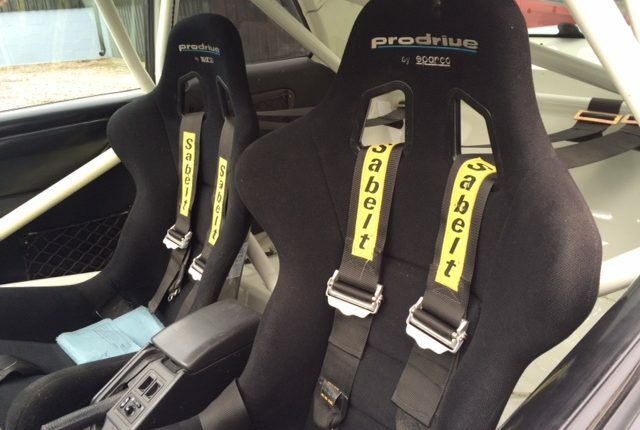 Built to LHD International Group N spec by Prodrive, registered in February 2002. 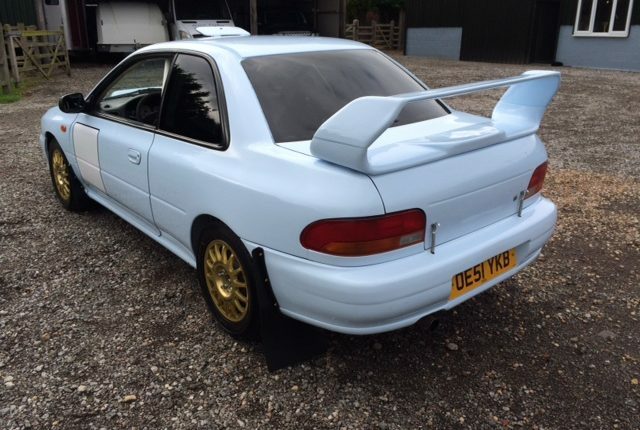 Exceptionally clean and straight car, unmolested and still in its original spec. 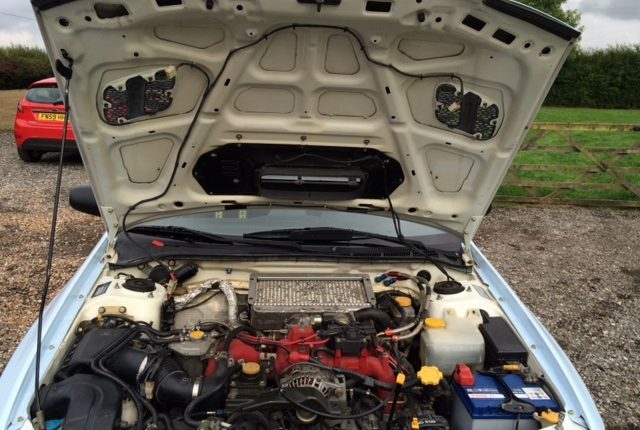 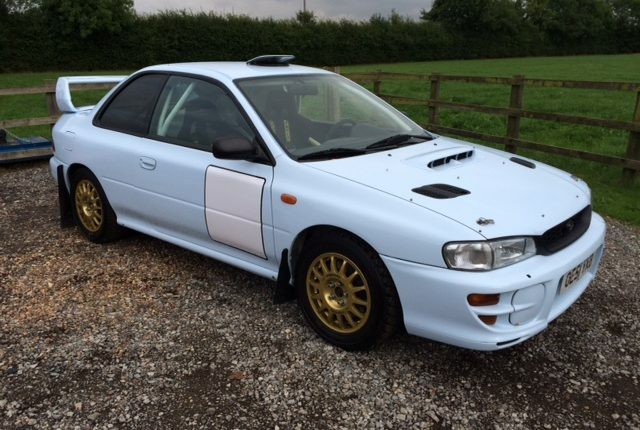 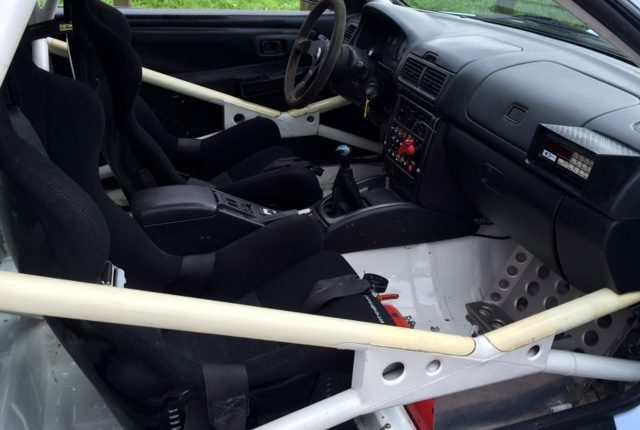 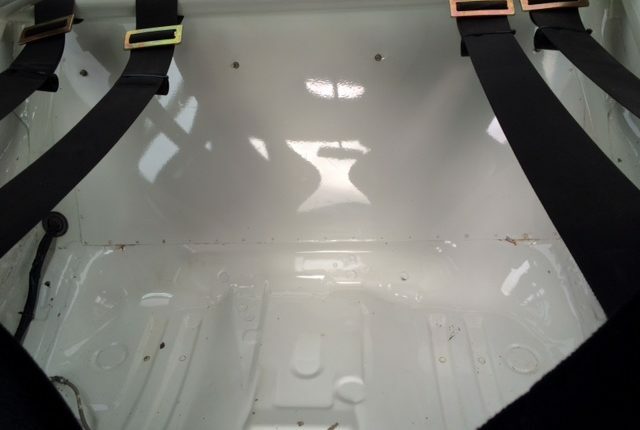 The car has not been used for a few years hence seats/belts out of date but many components have been rebuilt/checked ready to use – ideal for stage rallying or just track days , this is a classic 2 door Prodrive built GC8. 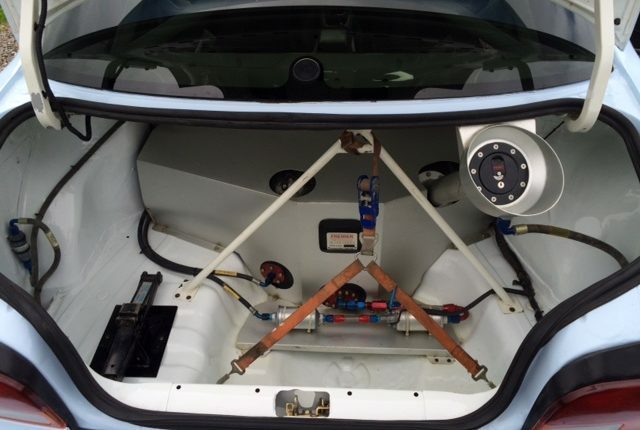 Prodrive engine, ECU and Owen turbo, now mapped for Shell V-power fuel, original Prodrive Hewland Dog box just fully rebuilt with reciepts to prove, also the diffs checked, diff controller, hyd hand brake , Ohlin adjustable dampers, Original Prodrive fuel tank & fuel pump set up, under floor guards and sump guard, brand new Speedline wheels, Coralba trip .Original Prodrive seats & harnesses, extinguishers etc etc . 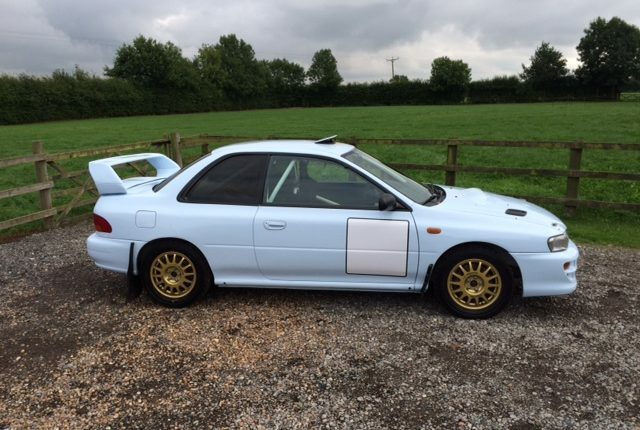 A quality built classic shape Impreza Rally car.